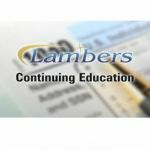 Tax Return Preparer Ethical Issues – Lambers, Inc. 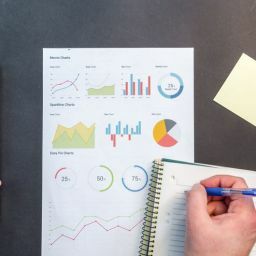 The Internal Revenue Service routinely processes more than 200 million tax returns each year, many of them prepared by tax professionals. 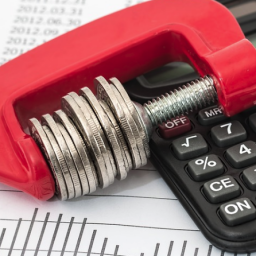 Not surprisingly, as tax law becomes increasingly complex, taxpayers often seek for the knowledgeable assistance of attorneys, CPAs, enrolled agents and other qualified tax return preparers. This course will examine many of those rules, duties and restrictions as well as the sanctions imposed for their violation. 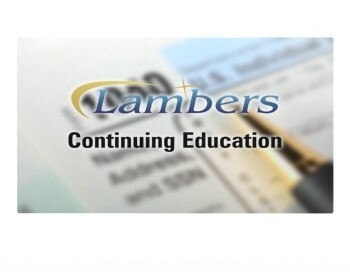 In that examination of applicable rules, the course will discuss the requirements imposed on tax return preparers by them and will then present real-world scenarios focusing on specific ethical issues preparers may encounter in their professional activities. The preparer will be asked to analyze the scenario, identify the ethical issue or issues presented and determine an appropriate response.